*This content is brought to you by One Touch Property. Read more about the best places to invest in the UK by clicking here. Following the fees must fall campaign, concerned parents started to make plans to send their children overseas to study. The university rankings are not the only thing, the personal safety of one’s children, is at the top of a lot of parent’s minds. The riots and class disruptions that were seen in the “Fees Must Fall” campaign struck fear into the hearts on many concerned parents. The United Kingdom has been a long-time favourite for student studying abroad. 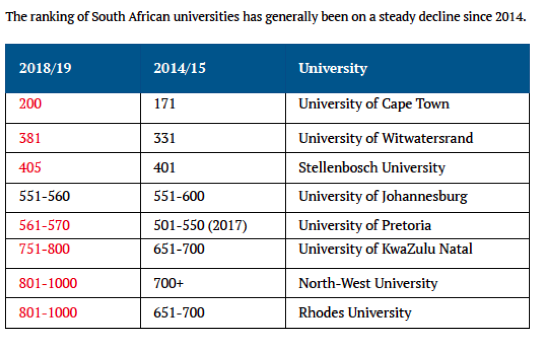 Home to 18 of the top 100 global universities, parents worried about how the Fees Must Fall campaign could impact the desirability of it may be a possible destination for South African students. It is not just the education but the promise of a future life aboard. The typical costs of studying in the UK is circa R360,000 per annum including university fees and accommodation costs. It makes sense to fix costs and income in the same currency, so it the idea of purchasing a student apartment in the UK could be a potential solution. The UK student property sector has been the darling of investment and pension funds; over the past two years’ institutional investors have ploughed in £5.1 billion and £3.1 billion respectively. Perhaps it is the fact that it has the lowest vacancy rate – typically just 1% – and an annuity style income that appeals. Overseas students tend choose student cities that they know and have an affinity with. There probably aren’t many South Africans that don’t know about Liverpool. The home of one of the world top global football clubs Liverpool FC whose dramatic Champions League final last year brought them back into the limelight. The bustling city centre is the perfect location for students to enjoy campus living that stretches from the Knowledge Quarter in the north to the Baltic Triangle in the south. The University of Liverpool is consistently ranked in the top 200 universities worldwide and was one of the UK’s six original “red brick” universities. 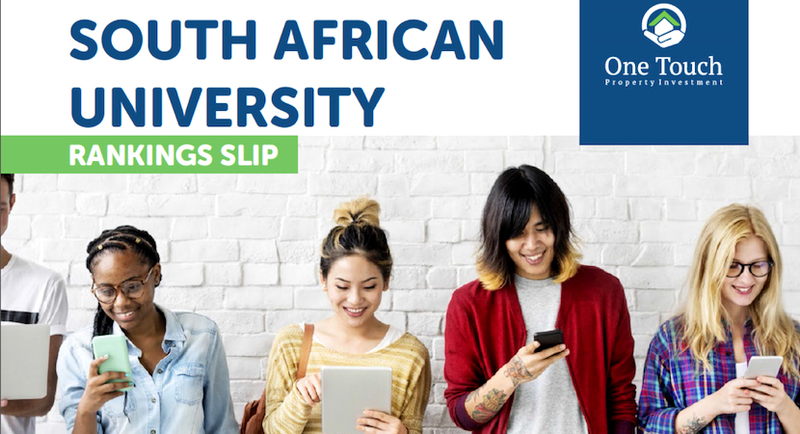 It is part of the research-intensive Russell Group and has the highest employment rate of any other university in that group, making it an attractive option for South Africans who wish to stay on and work in the U.K after graduating. The idea is a simple one, purchase a student apartment in a purpose-built block which is then fully-managed and let to student while reaping the returns. It is perfect for overseas investor looking to steady income. One such example of a purpose-built student block is Granite House. It is a Grade II listed building on Stanley Street in central Liverpool. Built in the traditional construction style of the early 20th Century, it will be re-purposed to a boutique student accommodation development of 39 self-contained units with en-suite bathrooms and integrated kitchens. Communal facilities such as a gymnasium and breakout areas with TVs, foosball tables and pool tables. The development is in a lively area surrounded by plenty of bars and restaurants and is also a 5-minute walk to the city centre and attractions such as Liverpool One and The Albert Dock, making it an attractive option for students. Not only can students easily enjoy the cultural offerings and nightlife that Liverpool boasts, but the university campuses are close by. Liverpool Hope’s Creative Campus, The University of Liverpool and various Liverpool John Moores’ campuses (Copperus Hill, Brownlow Hill, City Campus) are all within a twenty-minute walk. Studios in Granite House can be purchased from R1.17m and an 8.3% return is guaranteed for two years. This is a fully-managed investment so it is ideal for South African investors who cannot oversee the day-to-day running of the investment. South Africans should be considering this now while the pound is relatively low in value, future projection of rand is 5% annual decline relative to the GBP. It is not all doom and gloom in SA as Ramaphosa has pledged to launch an initiative that will create jobs for the youth but without alluding to the cost, the first 139 farms earmarked for expropriation and foreign investors selling of 34.7 billion rands worth of SA bonds between January and June 2018 it is questionable where these funds will come from. As children embark on creating their future careers, parents want to do their outmost to give their children the very best opportunities. It may not be clear which city your child chooses to study in, so it is worth remembering that the income from the property you purchase could be used to cover accommodation costs wherever they live. Parents can only advise their children; they will ultimately decide their plans but securing the ability to pay for overseas study is something parents can source with a pound income though UK student property investments. 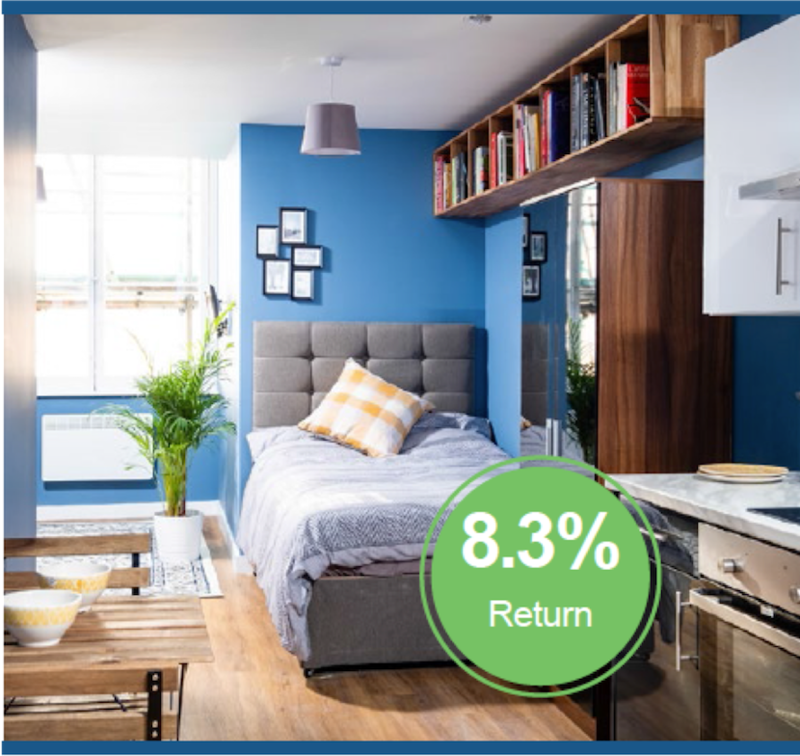 One Touch Property is an award-winning property broker that has been helping people invest in a wide range of UK property classes including student property, retirement homes and commercial investments for the past 9 years. Arran Kerkvliet, the investment director, is originally from South Africa and has a degree in Economics and property valuation. His team have a good understanding of how South African clients like to invest; as their name suggests One Touch makes it easy by taking care of every step of the process. Download their UK student accommodation investment guide. One Touch Property make quarterly visits to South Africa to hold one-to-one consultations with potential investors. They are next in South Africa in October 2018, use the contact details below to discuss how to secure UK income to pay for your child’s accommodation and tuition costs. Arrange a meeting today.